Don't miss this one!!! 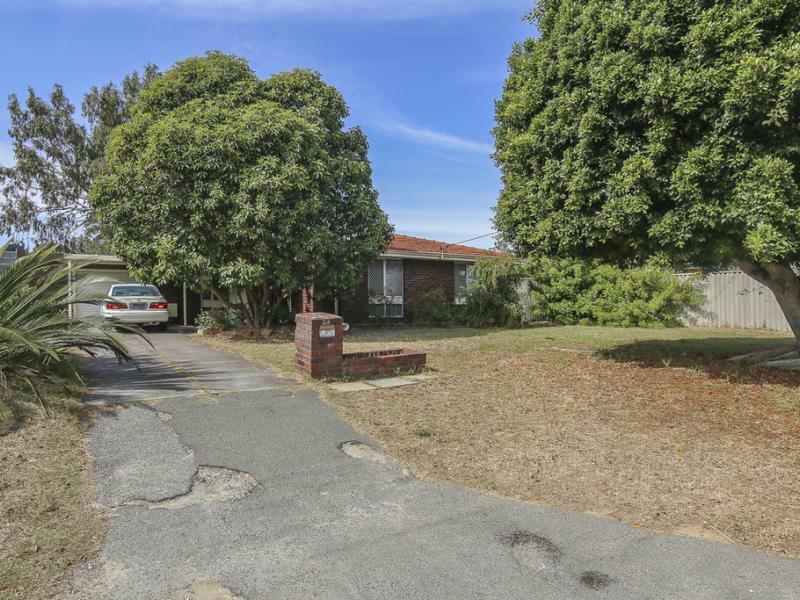 3 x 1 property situated on a handsome 690 sqm rectangular block, 22 metre wide frontage within the R20/R60 rezoned area of Girrawheen and being so close to the shopping centre and local amenities. Currently rented with a very good tenant on a Periodic lease this property won't last long. 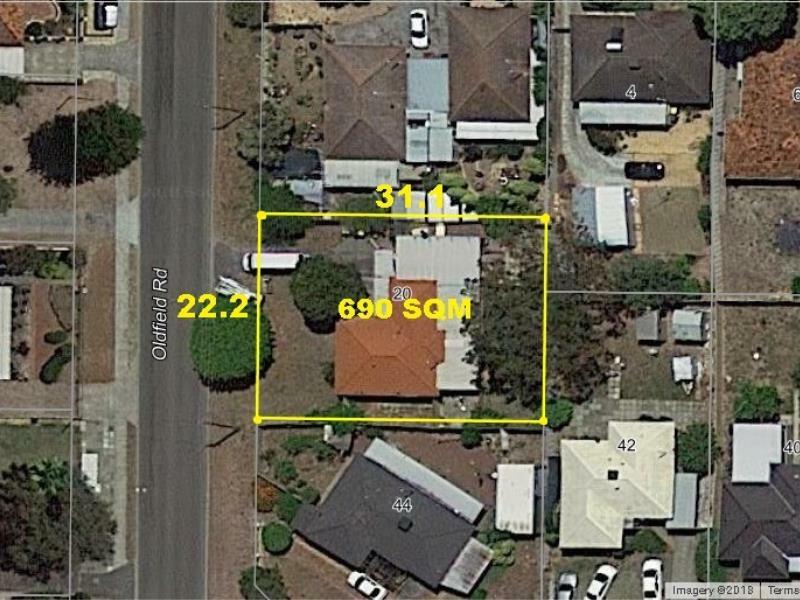 Block size Approx 690 sqm. 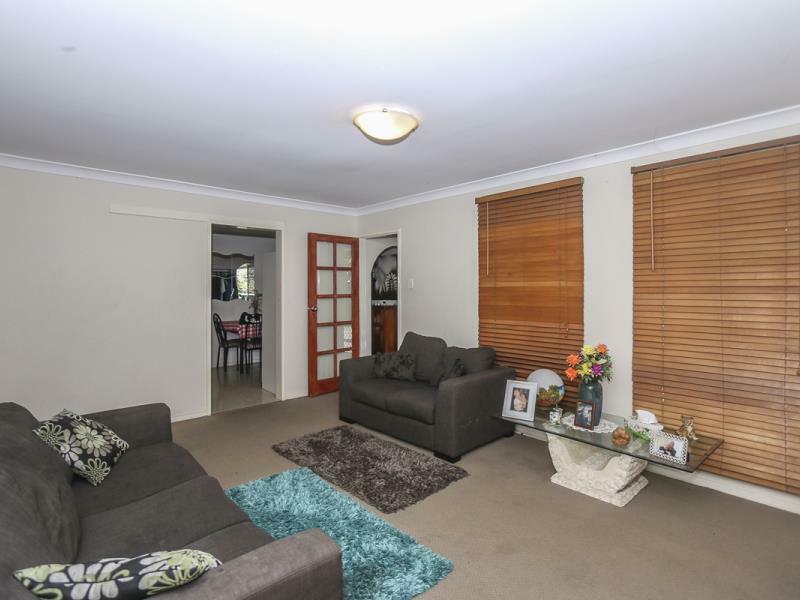 Please ring Pete Costigan on 0408 956 652 or the office 9401 0555 for your private viewing.